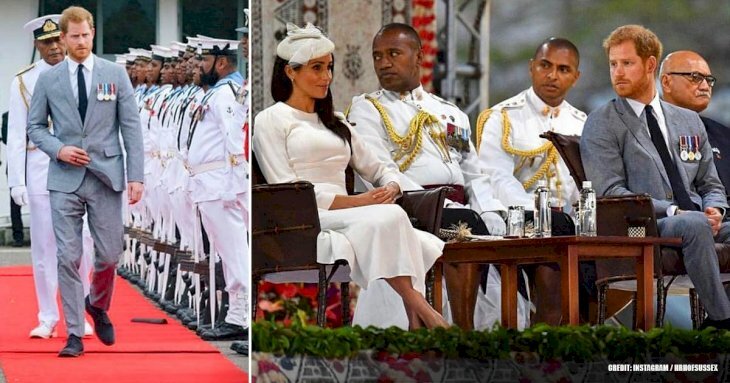 Even in the best of families, you'll always find a bit of sibling rivalry, and the Royals are indeed not exempt when it comes to these occurrences. 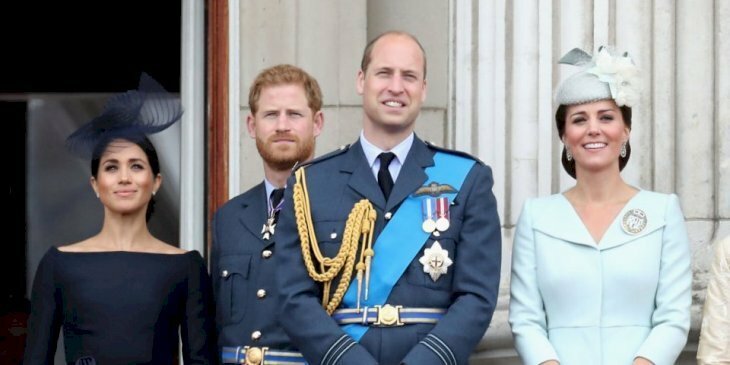 It seems that a bitter rift has opened in the royal family with Harry and Meghan on one side, and Kate and William on the other. The reports keep pouring in, so let us take a closer look at what these monarchs are up to. 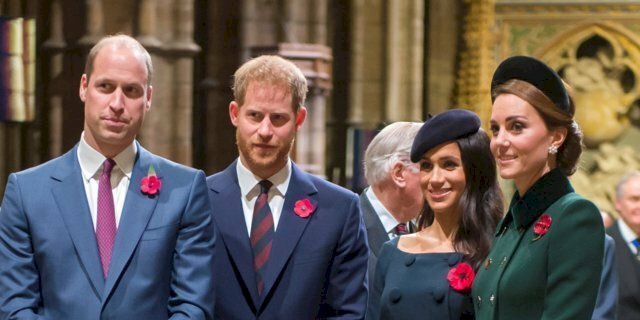 There seems to have been an increasing amount of reports emerging about disputes between Prince Harry and Meghan Markle and Prince William and Kate Middleton. While we don't find this too surprising, we are fascinated as to how their dispute came about. Harry and Markle declared that they were moving out of Kensington Palace recently, which they've been sharing with William and Kate Middleton. There has been a slew of separate leaks by palace insiders, which were followed by reports from various established outlets in the UK. 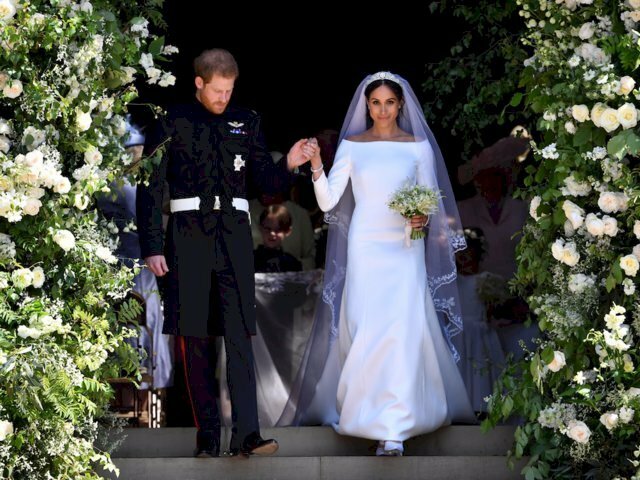 These reports include claims that Markle made Middleton cry in the run-up to Markle's wedding in May, and that Harry and William quarreled about Markle joining the family so much that the Queen had to step in. 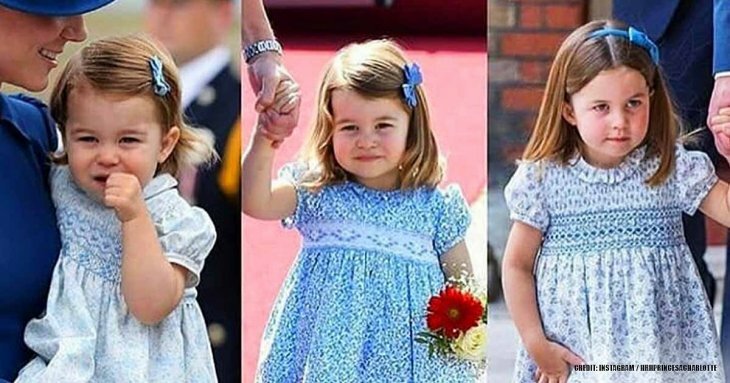 This undoubtedly caused a severe rift between them, and it seems so severe that it threatens to shatter the harmonious family perception the young royals have presented to the world thus far. According to a range of reports in respected UK outlets, rivalry and tensions developed behind the scenes as Meghan Markle was integrated into the royal household. Kensington Palace, the offshoot of the royal household to which Prince Harry, Prince William, and their families belong, put the two brothers and their wives, Markle and Kate Middleton, at odds, which sometimes boiled over into a rage. A possible public sign of the pressures came recently when officials proclaimed that Harry and Markle would stop living in Kensington Palace in a cottage which was a few minutes from William and Middleton. Instead, they would reportedly move 18 miles away to the grounds of Windsor Castle, where they married in May. According to statements published in the media, anxieties started fuming even before the wedding. The Daily Telegraph cited two sources who stated that Markle left Middleton in tears weeks before the ceremony due to a dispute over Princess Charlotte's bridesmaid's dress. It said the argument came while Middleton was still "quite emotional" after giving birth to Prince Louis. In the very same article, The Telegraph reported that Markle had upset staff by calling them at 5 a.m. and subjected them to "bombardments" of emails. On another account, published by Vanity Fair magazine, it was said that there was tension between the princes as well. 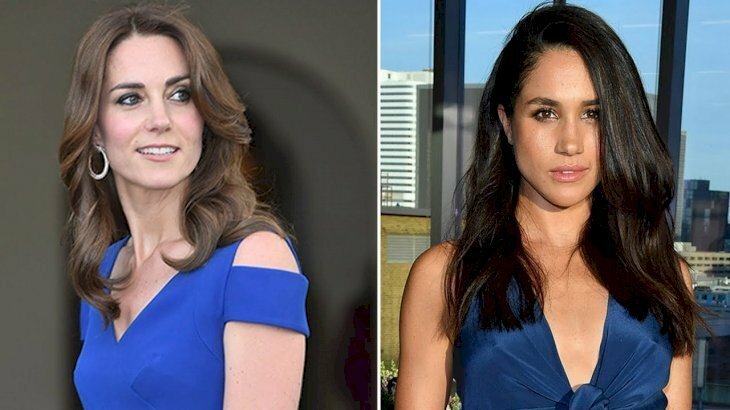 An unnamed royal source stated: "Kate and Meghan are very different people, and they don't have a lot in common but they have made an effort to get along. Any issues are between the brothers." 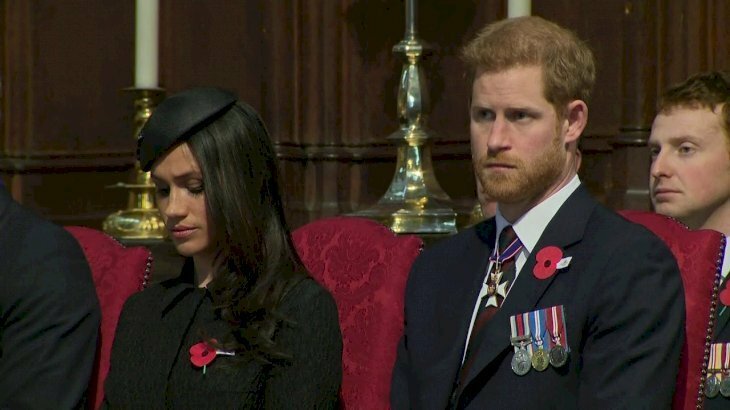 Then, there were reports involving a separate falling-out, which dated back to Christmas 2017, when Harry reportedly reprimanded William for not making enough effort in welcoming Markle to the family. A separate source said: "Harry felt William wasn't rolling out the red carpet for Meghan and told him so. They had a bit of a fall out which was only resolved when Prince Charles stepped in and asked William to make an effort." There is no doubt that this scuffle has reached Queen Elizabeth II, and The Sun newspaper reported that Markle angered Her Majesty by insisting on wearing an emerald-studded tiara for her wedding rather than the diamond and platinum piece she sequentially wore. Apparently, the emerald piece wasn't fitting because it wasn't clear how it came to be in the royal collection, which was a potential source of humiliation, should it have been worn publicly. She simply has to follow the rules. According to The Sun, The Queen told Markle that she needed to respect the royal staff and put up with what she was given. A source quoted by the newspaper said, "Meghan can be difficult." Markle has already given a different account of the tiara selection process, in audio material for an exhibition at Windsor Castle about her wedding. Meghan said she was given a choice of several tiaras and chose the one she wore because she liked it best. Numerous disputes have to do with the royal wedding, according to reports, and there is much gossip about these spats within the royal family that it is not uncommon, and usually has little to no impact. But the nature of this report changed things. 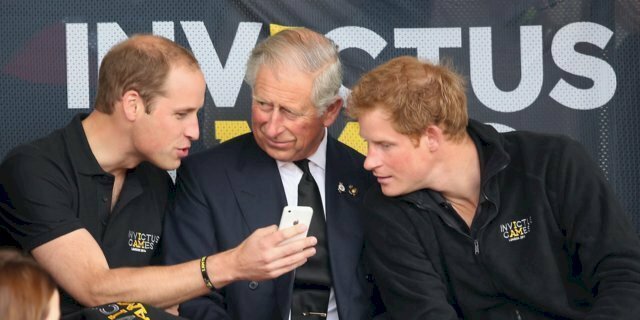 Although there may be idle talk, according to a story from The Sunday Times newspaper, the princes may have ultimately divided their offices and staff, which would no doubt symbolize that they have grown apart. What did you think about this news? Were you surprised or did you expect a bit of sibling rivalry in the royal family? Feel free to share your views below in the comments section. Remember to keep up-to-date with us for more interesting reports about the monarchy.